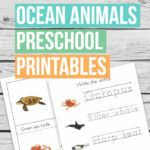 If you have an ocean theme in mind for your preschooler you are going to love this ocean I spy game. 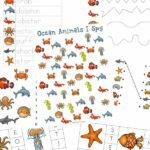 Not only will your young one enjoy the pictures but they will also have a blast finding and counting the various ocean animals! 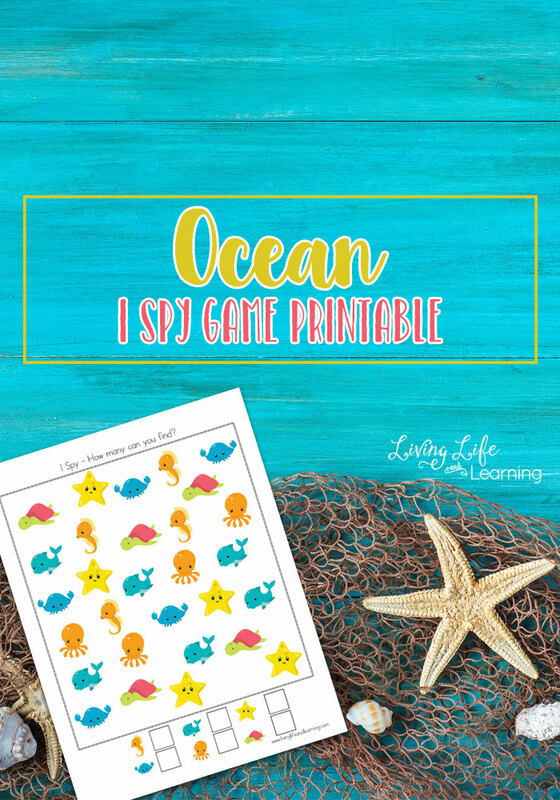 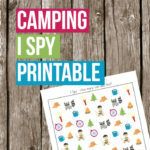 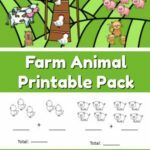 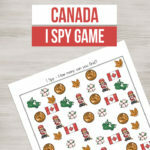 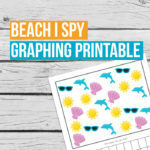 Head over to Living Life and Learning to receive your free Ocean I Spy Game pack!